This week started out all right - of the bad news and problems that cropped up last week, we've had one resolved and another a potential solution presented. Though only time will tell if that works out. But then of course my own neuroses started popping back up - fear of carbs and so on, which I've been actively fighting against to prevent it from setting back in. But I've also been feeling a lot of doubt and all revolving around my writing. Unsurprisingly it sparked from another rejection and looming deadlines, but I realised that the doubt isn't personal. 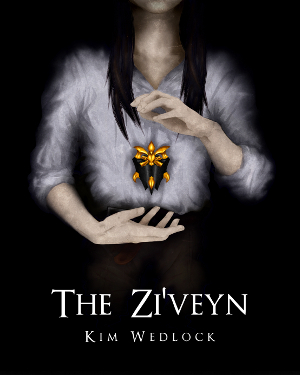 I've not doubted my abilities once - it's true that there are a few technical issues with The Archguardians of Laceria, but I identified them and can say with confidence that I've not succumbed to them at all in my most recent submission, and with a generally more interesting story and characters, it's a better book all around. And I have the greatest confidence in it. But trying to get literary agents to see that is my issue, and it stems in part from poorly written synopses. 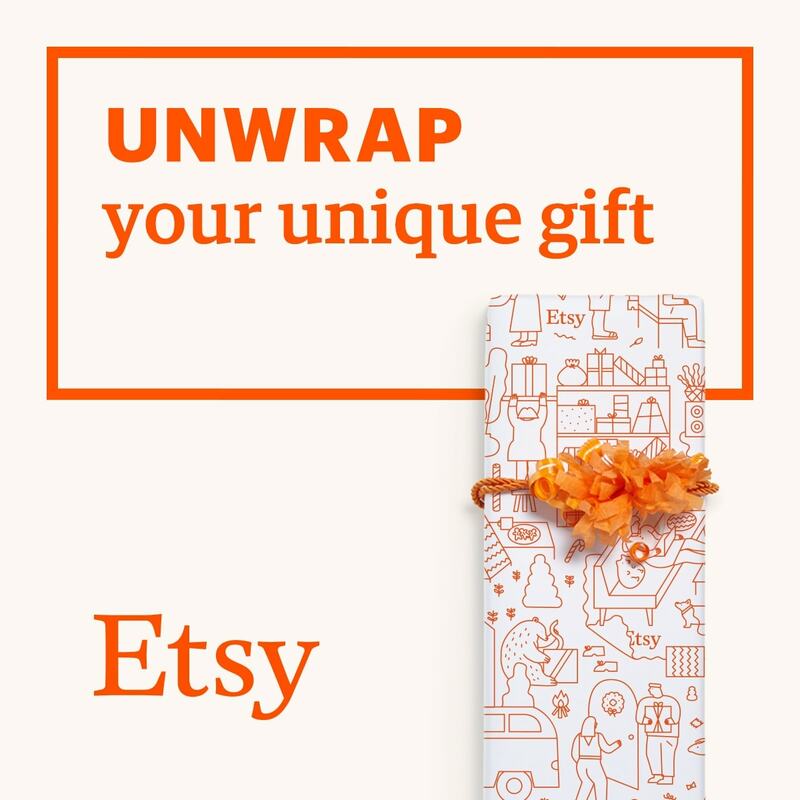 It's the hardest part of submitting (that and finding the courage), and I think it's one of the areas letting me down. But I have full faith in the book and, while I've been rejected on all but three fronts (only because they have yet to respond, and with 2 of the 12 weeks left they probably won't), I have received good feedback. It's just that no one is willing to take it on. So this will probably wind up self-published, too. But as I said: I have genuinely the utmost faith in it, and I do believe it could go far if given the chance. And if self-publishing is the only way to avoid it going to waste, so be it. This week's favourites aren't so mood-busting, so it must have been an improvement! 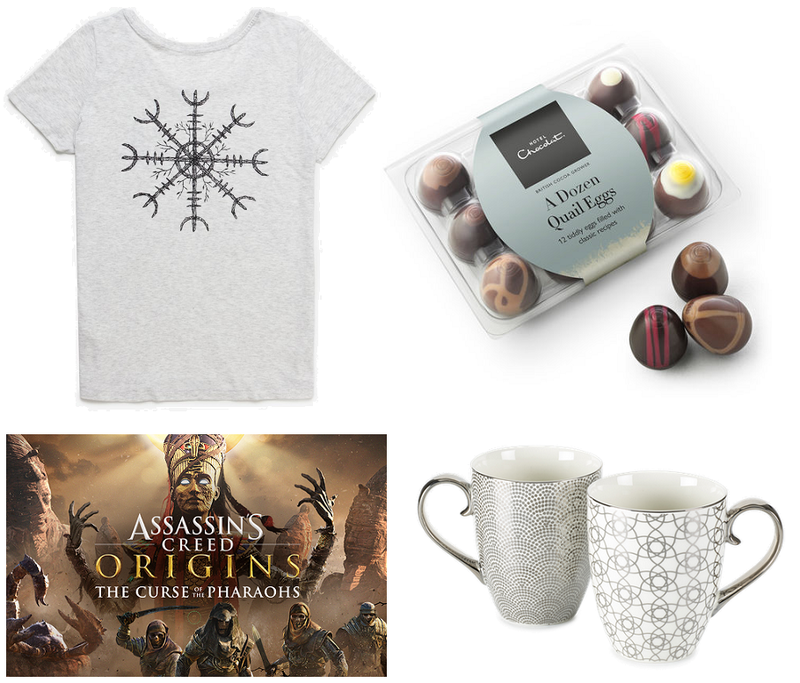 Another shirt by Descended From Odin, some gorgeous Easter chocolates from Hotel Chocolat, Assassin's Creed Origins' new DLC, and some rather pretty mugs. Because you can never have too many. Actually you can, my cupboard is proof, but I choose to turn a blind eye. The door still closes. There is room.